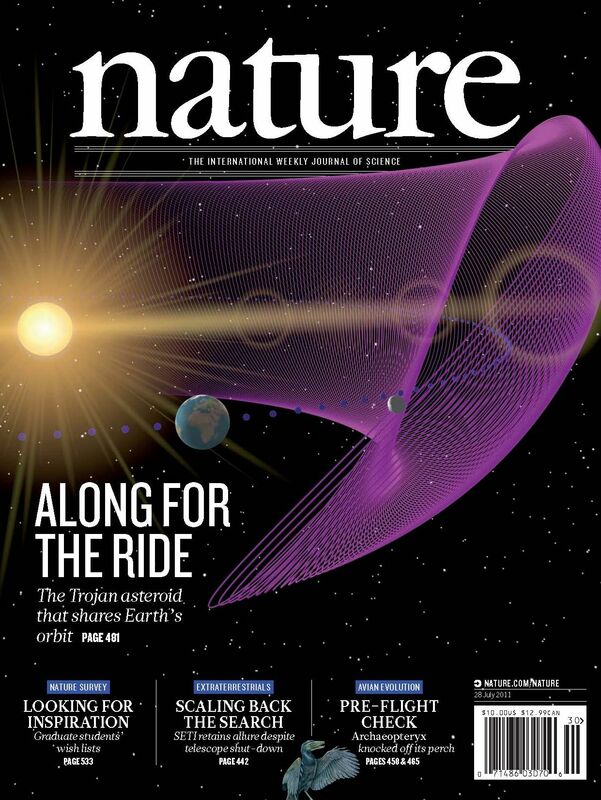 One of the major scientific publications in the world, Nature, has gone open access. Subscribers to 49 journals on nature.com can now legitimately and conveniently share the full-text of articles of interest with colleagues who do not have a subscription via a shareable web link on nature.com. In addition, Macmillan Science and Education will take a lead on opening up public engagement with scientific knowledge to society at large by giving access to the same content to readers of 100 global media outlets and blogs. 1. Subscribers to 49 journals on nature.com will be able to share a unique URL to a full text, read-only version of published scientific research with colleagues or collaborators in the most convenient way for them, e.g. via email and social media. Included are the world’s most cited scientific publication, Nature; theNature family of journals and fifteen other quality science journals. This new initiative will be available to scientists and students at more than 6,000 universities and organizations worldwide, and serve the more 10 million monthly unique visitors to nature.com. This sharing is intended for personal, non-commercial use. To further aid collaboration, forthcoming annotation functionality will enable subscribers to share comments and highlighted text with their colleagues. 2. 100 media outlets and blogs across the globe that report on the findings of articles published on nature.com will be able to provide their own readers with a link to a full text, read-only view of the original scientific paper. Thousands of high-quality scientific papers will be available. Nature has published some of the leading scientific stories of our time, such as the Human Genome; the structure of DNA; Dolly the Sheep; the invention of the laser; the identification of the AIDS virus and the discovery of the hole in the ozone layer. This article clarifies the policy further. Basically, Nature will use a proprietary browsing software so that readers can read and annotate in the browser but otherwise not utilise the article. This is the kind of innovative open access policy that I have been hoping for as it balances the commercial interests of the publishers while allowing access to articles that allow for exploration and search. Put simply, it adheres to a fundamental principle: there should be a means of freely accessing the knowledge. However, it does not make it easy to get that knowledge in all the forms Nature offers — including the ability to read offline. Find something that you need to keep, you will have to pay. At the moment, I do not think we should reasonably ask for more than this — if a publisher wants to give more that is up to them. But it puts the publisher in the position of having to make the case to consumers that it is worth paying for more than just the information in the article. That is a great locus for competition and investment.